Did you know that today is ‘Be an Angel Day’? 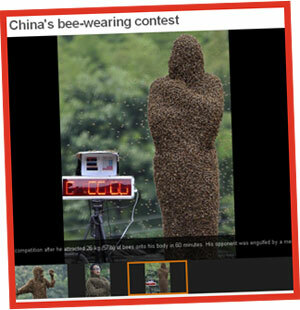 No, we didn’t either until we spotted it online, but we love the sound of it! First celebrated in 1993, it is a day when people are encouraged to be like angels. So picture that glowing halo above your head, do good deeds and spread the peace! 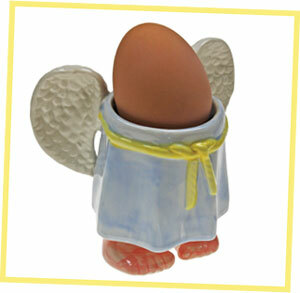 In celebration of this angelic anniversary this week we are slashing the price of our Egg Cup Angels by 25% so even your breakfast can be heavenly. 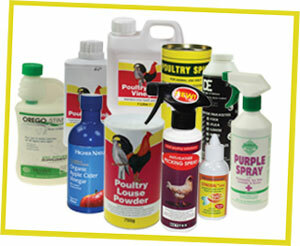 This week give your hens a little TLC with 10% off all chicken health products. Perfect for dealing with any minor health issues they might have now, or for stocking up the first aid cupboard in time for Winter. 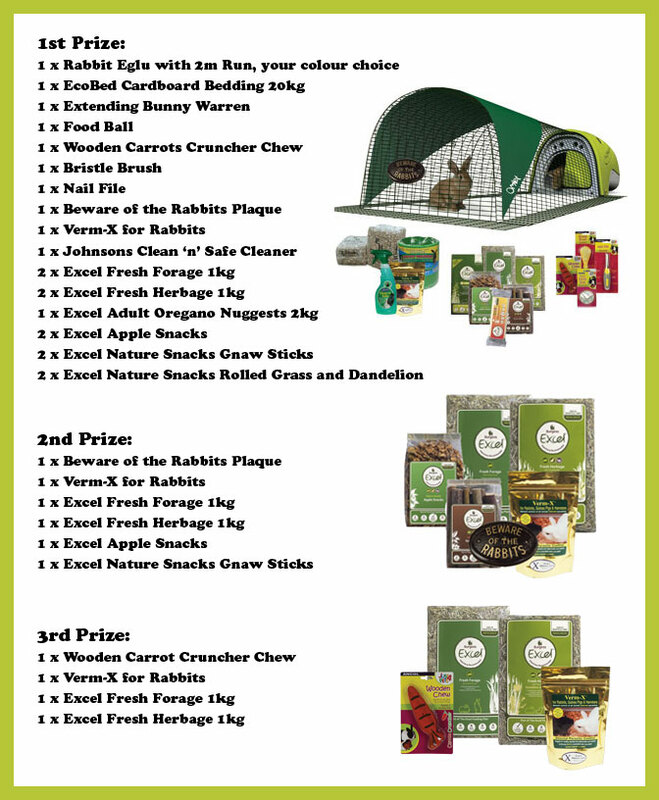 Choose from mite and lice powders, worming treatments, vitamins and tonics and anti-peks. Simply add your health products to your basket and enter this code at the checkout: HEALTHYHEN11 10% off Health Products! 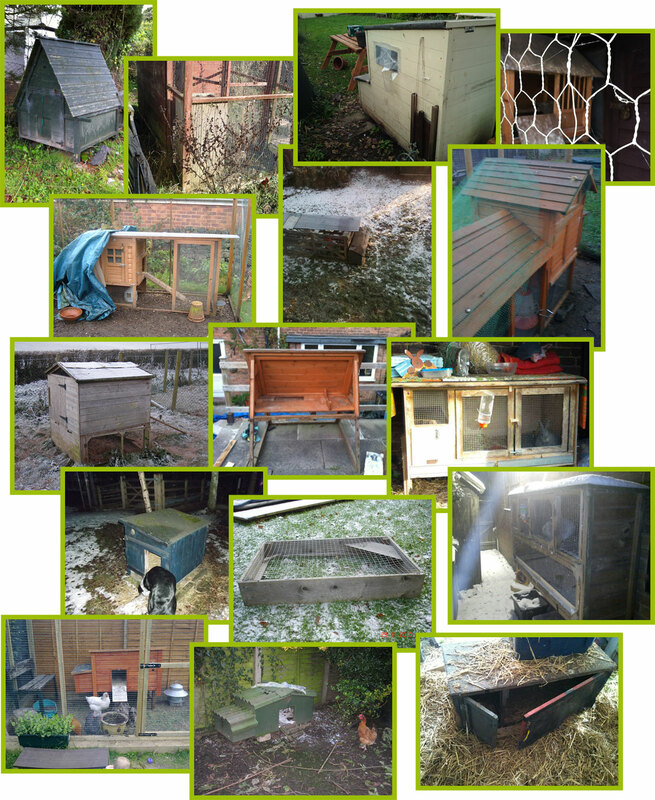 Want to treat your chickens to the best feeder and drinker in town but don’t have an Eglu Run to hook it onto? Good news, we’ve got the perfect solution. 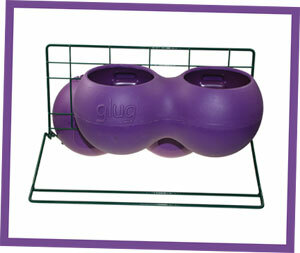 Our Feeder Drinker Stand has been designed to hold a Glug and a Grub and can be placed on the ground wherever you choose. Even better news, this week we are offering you a 15% discount on this brilliant product! Want to buy the Glug and Grub to go with it? 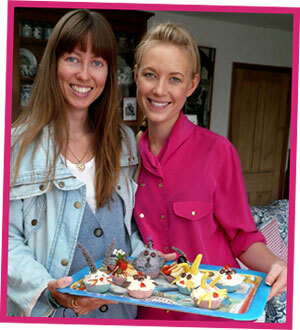 You can use your discount on the whole bundle, saving you lots of lovely money. This week we have a smashing offer on two of our favourite doorstops. Perfect for keeping doors open on a hot, summer’s day. 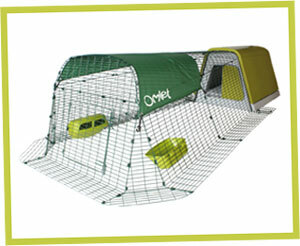 Choose from our cheery chicken or delightful dog and save a bundle! 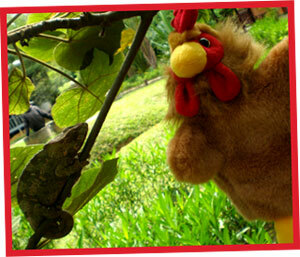 Get your paws on your dog or chicken doorstop now… You don’t need a code, just click here! 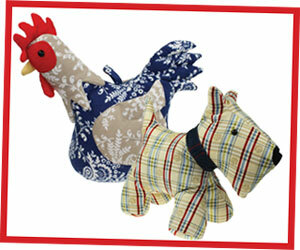 £5.00 off the dog and chicken Doorstops!